Hopefully you have a bit of free time this weekend, because big things are happening in SoMa. Our friends at Eventbrite have clued us in to a handful of enticing events happening this Friday around the neighborhood. 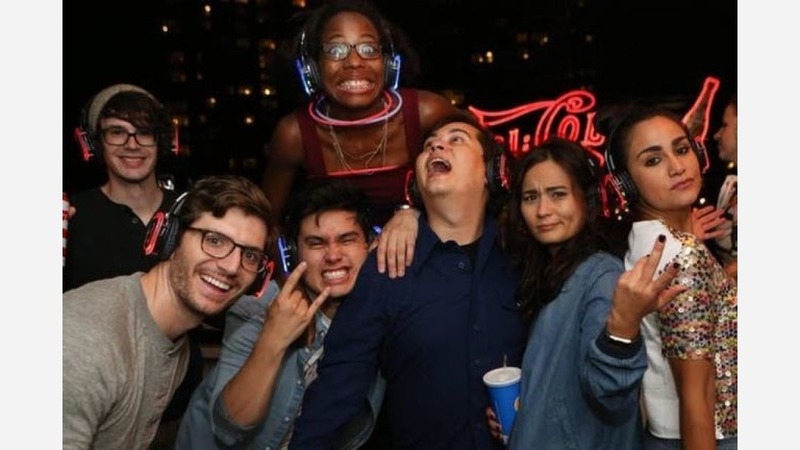 From a local comedy showcase to an outdoor silent disco, here's what's on tap. Gr8er Good Games has quite a bit of geeky fun up its sleeve this Friday night. In addition to hosting two sessions of its new pop-up escape game, which combines elements of old-fashioned scavenger hunts and ever-popular escape room games, all are invited to learn how to "read" Morse code. 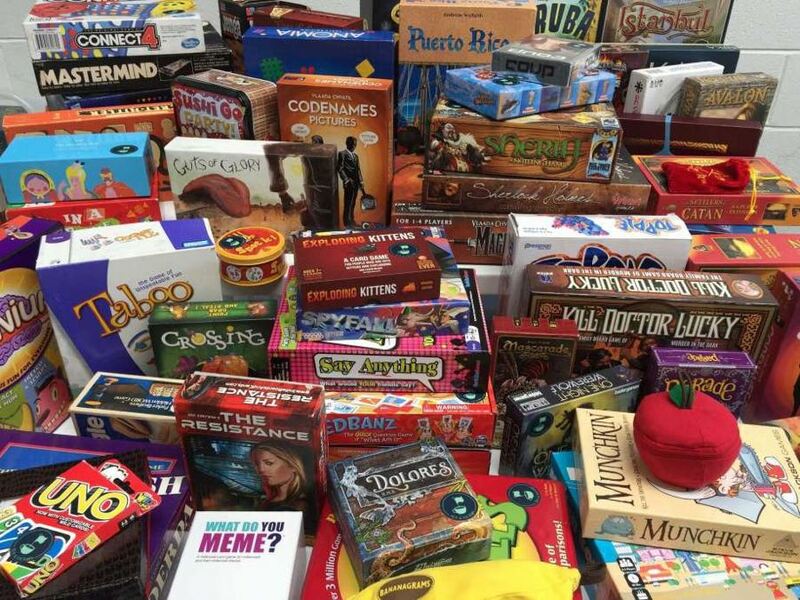 There will also be plenty of board games to play, or you're welcome to bring your own to share. The location: Civic Center WeWork, 1161 Mission St. The price: Morse code workshop and board games are free, escape game is $25. 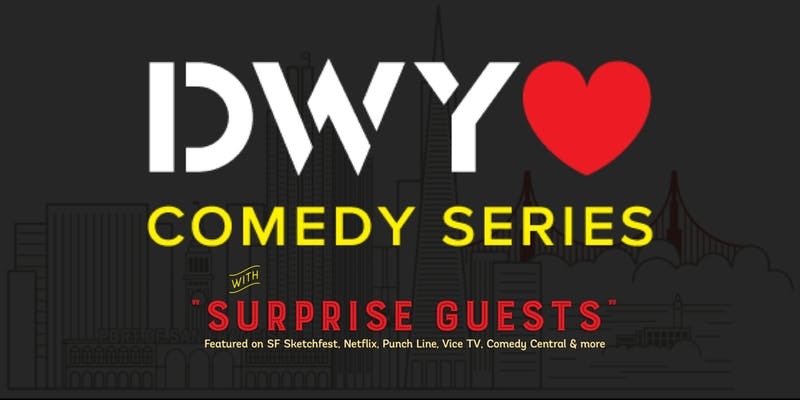 Fans of stand-up comedy won't want to miss this month's installment of the Do What You Love Comedy Series at WeWork Civic Center. For just $15--and no drink minimums--you'll catch a few up-and-coming comedians and a surprise special guest. San Francisco's long-standing after-hours club is going silent Friday night with a Quiet Clubbing party. 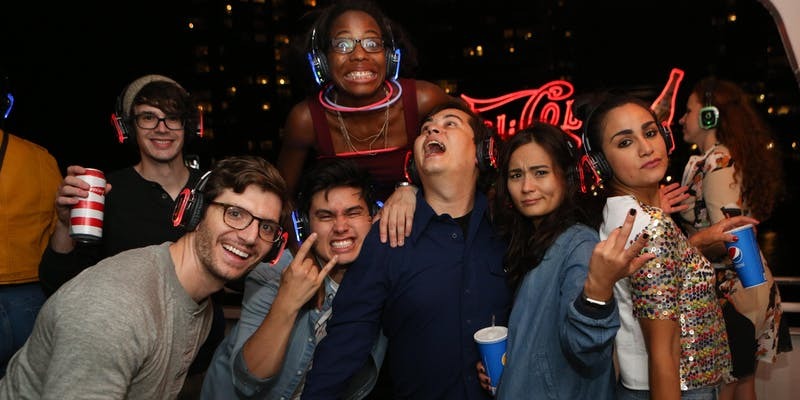 Grab your friends and a headset, and head out to the patio for an open-air dance party. Three DJs, a couple of food carts and plenty of drinks will keep you busy until 2 a.m. The date: Friday 4/27, 10 p.m.-2 a.m. 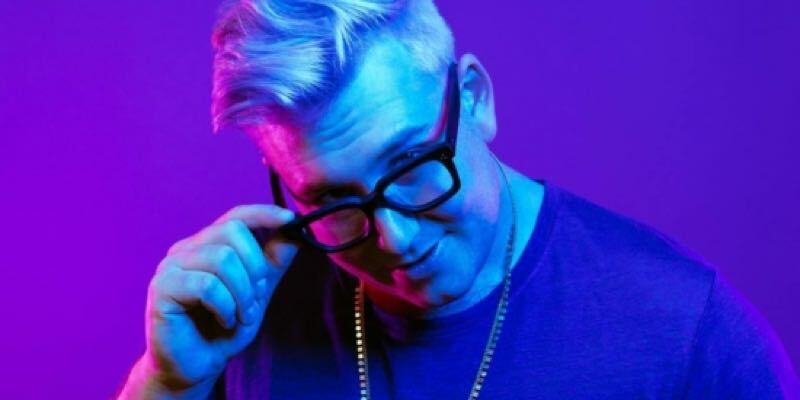 The location: The EndUp, 401 6th St.
Dr. Fresch, an up-and-coming DJ and producer out of LA, headlines at 1015 Folsom this Saturday. Fellow rising stars, like LA's Dillion Nathaniel, Sydney's Lo'99 and Croatia's MATRODA, will help the doctor start your weekend right.